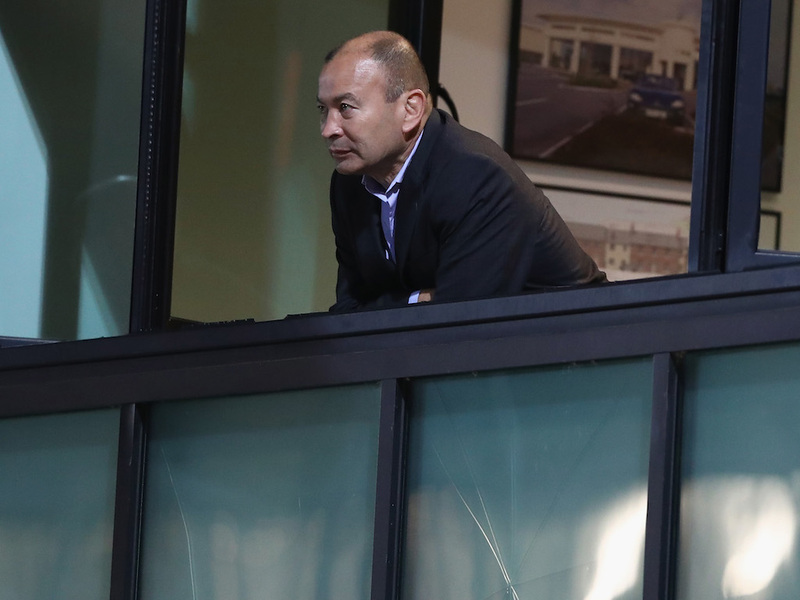 England head coach Eddie Jones has given his opinion on the hot debate to whether promotion and relegation should be introduced to the Six Nations. The Aussie, who’s led the men in white to back-to-back Six Nations titles, is keen for a second tier to be properly established in Europe. “Georgia and Romania have enormous potential.” said Jones. “What they should ideally do is have a proper Six Nations B division and then have a play-off game against the bottom side from division A.
There’s A NEW rugby game coming to console! QUIZ: Which British & Irish Lions star are you? Italy have won just one of their last 20 matches in the championship, finishing bottom 12 time in their 18 campaigns.